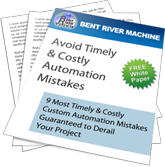 At Bent River Machine, we have harnessed our 18 years of automation building experience to create Manufacturing Assessments to aid Clients when they are producing a product or assessing their manufacturing. 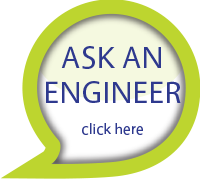 Contact Bent River with questions and ideas about starting your manufacturing assessment. Access our tool designed to quickly identify key project parameters when investing in automation or tooling for your facility.